The Steamboat Stinger, now a Colorado classic, aims to provide a challenging backcountry race experience showcasing some of Steamboat Springs’ finest singletrack. 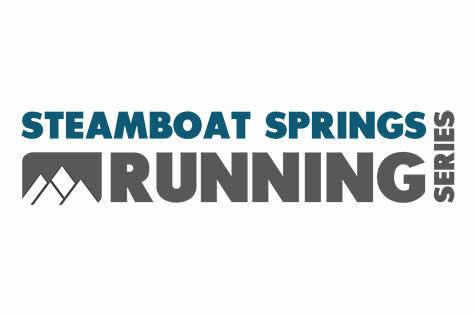 The Steamboat Stinger is also a fundraiser for Partners in Routt County (local youth mentoring group) and the Trail Maintenance Endowment Fund. In addition to the Saturday mountain bike race, we feature a full and half trail marathon on Sunday. These two events can be separate or, if you wish to take the ultimate challenge, you can participate in both – the 50 mile solo mountain bike race as well as the 26.2 trail marathon the following day. The male and female winners with the lowest combined bike and run times shall be crowned King Sting and Queen Bee. Not ready to take on the full Queen Bee or King Sting? Go halvsies with the Bumble Bee! Take your duo lap time and combine it with your half marathon time for a chance to win. Additional information is available below by clicking the link in event details.